The new system can accurately detect up to 20 people in a room. Researchers of the Electrical and Computer Engineering department at the University of California Santa Barbara (UCSB) have come up with a new technique that can count the number of people in a room using nothing but Wi-Fi signals. The research paper by Saandeep Depatla and Yasamin Mostofi is titled “Crowd Counting Through Walls Using WiFi” and it describes a system that uses Wi-Fi enabled devices to send and receive the signals and figure out how many people are present in a room. It does so by measuring the loss in signal, which occurs when people are moving about in an area and the new system is said to have a high degree of accuracy, without requiring anyone in the room to carry any kind of wireless device. 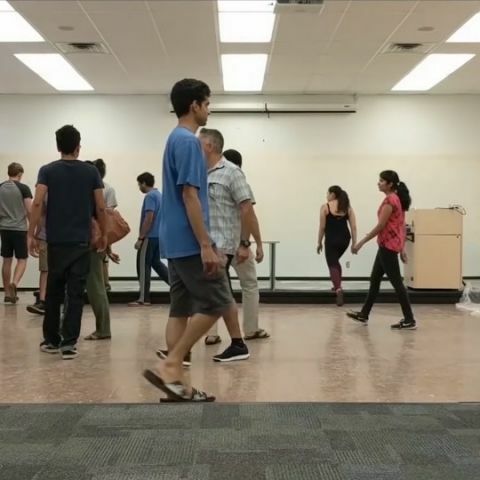 The system was constructed using off the shelf materials and the research was conducted in five different areas on the UCSB campus, three classrooms, a conference room, and a hallway. As human bodies absorb wireless signals, the system is able to identify how many people are present in a room but it can’t pinpoint their location. How to Set up Wi-Fi for the Nintendo DS? How to configure wi-fi network for playing Call Of Duty Game ?